pink or blue Boys Molton Cloth, stars lblue, white - 3 pcs. • Textiles tested for harmful substances according to Eco-Tex Standard 100, test no. 1795 CIT CITEVE. 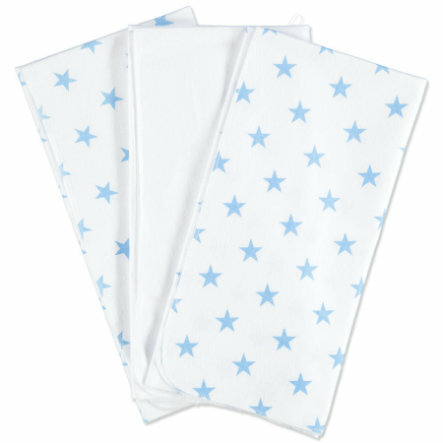 Customer Ratings - pink or blue Boys Molton Cloth, stars lblue, white - 3 pcs.